Santiago guest house Kyoto & Cafe ,designed with contemporary Japanese twist is opened April 2013 All bunk beds localy made in Japan is provided with ,cartain ,security box ,outlet,night light and memory foam mattress. We offer complimentary wifi ,PC ,security locker ,and laggage handing survice before check-in. Bycicle rental,washing machine ,dryer and other amenities are provided with a small fee. Our Santiago cafe & Bar will serve as a common space for our guests after 6PM. We offer many kinds of alcohole (cocktail ,Japanese Sake ,World's Beer,Plum wine and so on) at a customer - discounted price. 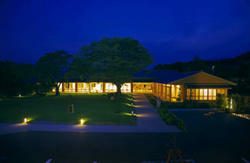 We hold parties for our guests at times .You can make a lots of friends from all over the world. 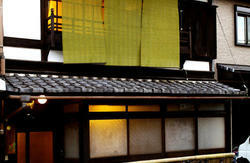 Santiago Guesthouse Kyoto will make your stay in Kyoto enjoyable. 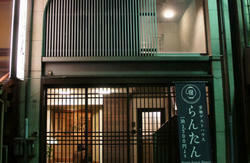 Check-in from 16:00 to 21:00 Check-out until 11:00 .We don't accept any credit card. 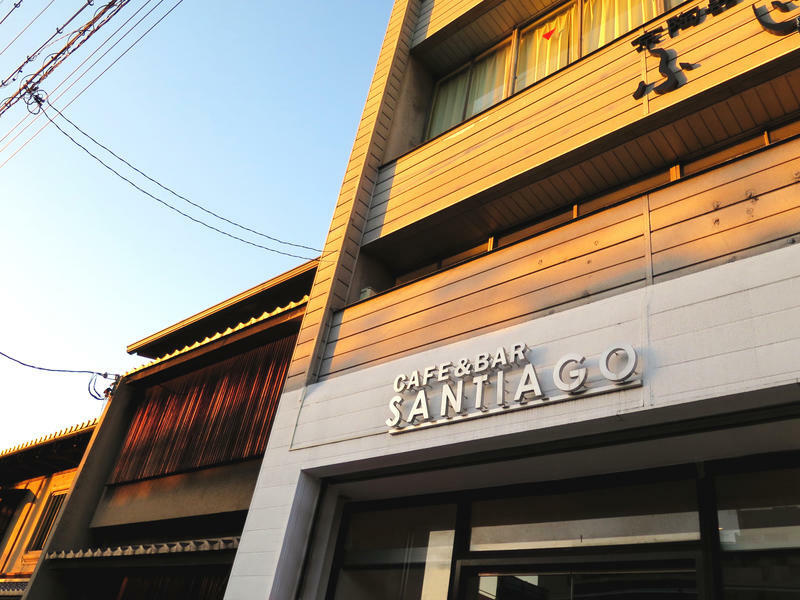 From Kyoto station:Get on the bus #100 or #206 for about 10 minute and Get off at Gojozaka bus stop then Turn left and walk for about 20 second and our hostel is on the right side .Santiago Cafe is a sign for our hostel.Our reception is located on 2nd floor. Higashiyama Gojo junction .At the corner of that junction our hostel is just on the left side Santiago Cafe is a sign for our hostel.Our reception is located on the 2nd floor.